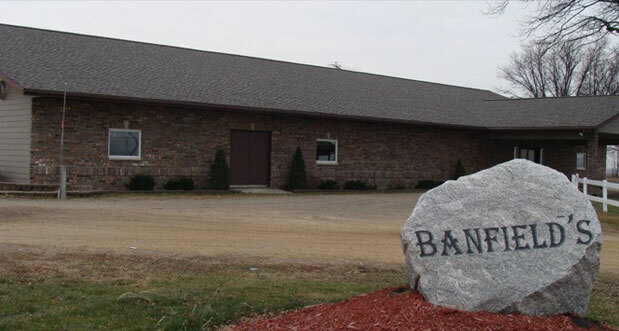 We are a large banquet and catering facility located just outside of Cuba City, WI. With almost 40 years of experience, we are one of the top rated event centers located in Southwest Wisconsin. We can accommodate large or small groups. We offer a wide variety of menu options with buffet or family style service, professionally trained staff, fully stocked bar, large parking lot, and a comfortable atmosphere. All of our meals are prepared on site, fresh, by our chef. It’s your day, let us help you plan it your way!